You have a new family member! 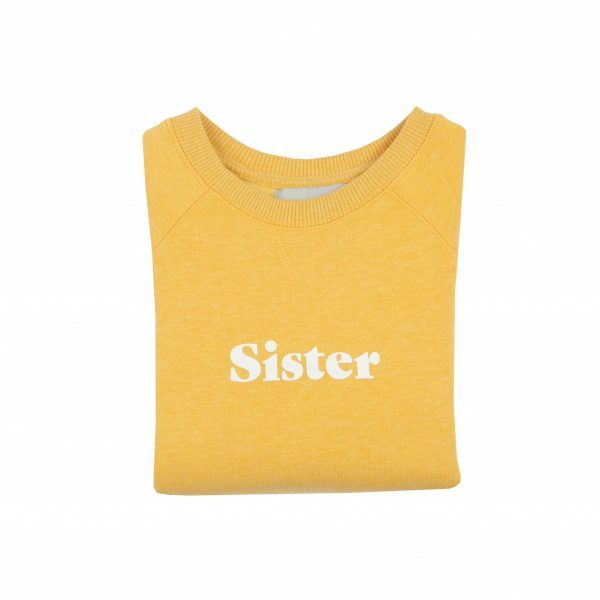 Shout it loud and proud with our sister slogan jumpers in a pop of yellow colour. 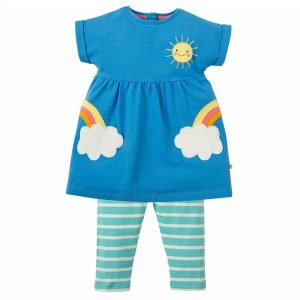 There’s a new sibling that’s joined the family gang and you want to get the sibling a little gift from the new arrival. 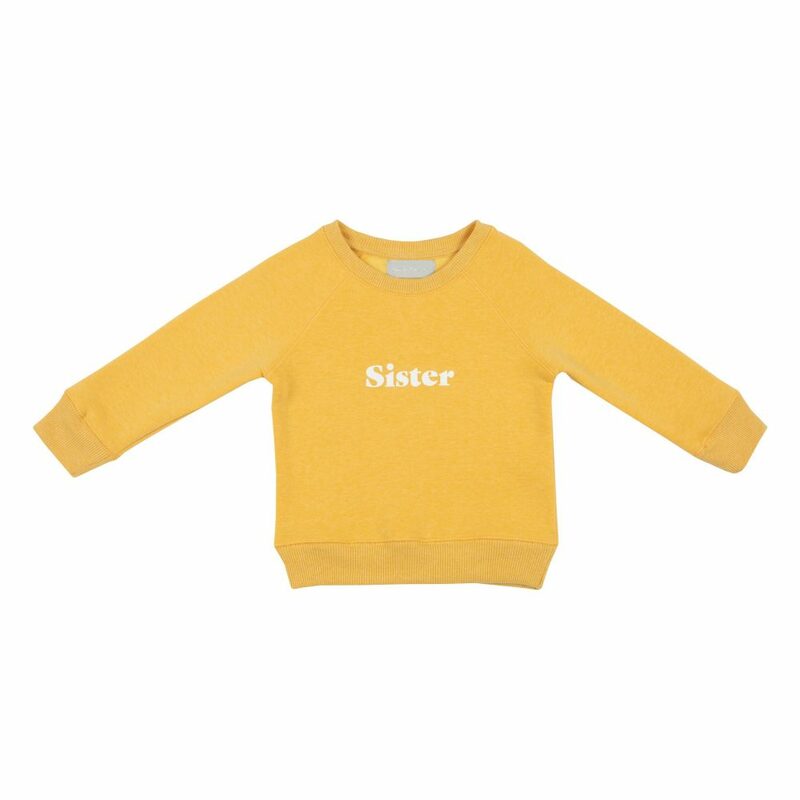 Look no further than our sister and brother slogan jumpers in the new Spring yellow colour. 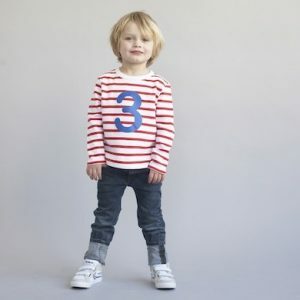 Super soft cotton, long sleeves and a round neck. 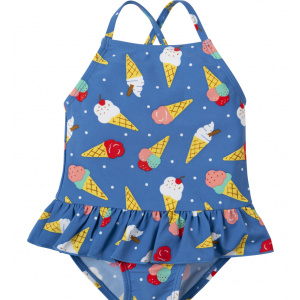 Easy to wash, easy to wear and can be matched with so many things in the wardrobe. The sister applique is written in white across the front and no more detail on the back.